Buy 1 for $15.90Buy 2 / Save $0.85!Buy 3 / Save $3.18! 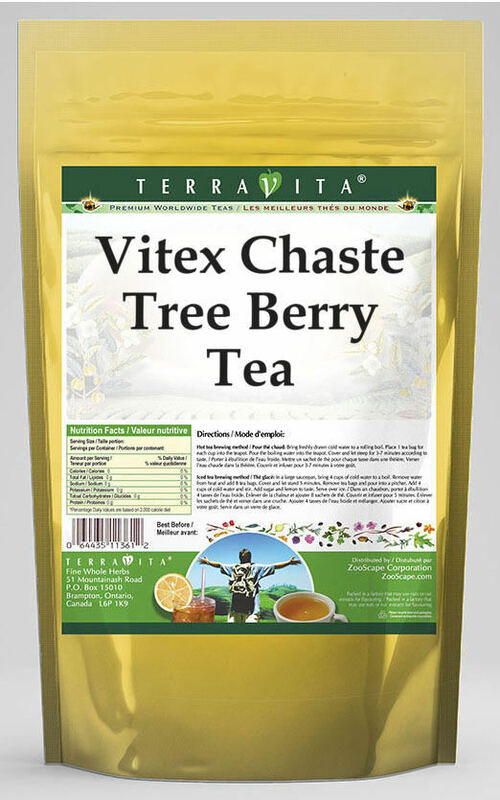 The results of controlled clinical trials indicate that chaste tree extract reduces abnormally high blood concentrations of prolactin and normalizes menstrual cycles. That action might help diminish some of the symptoms of premenstrual syndrome, although that benefit has never been proven. 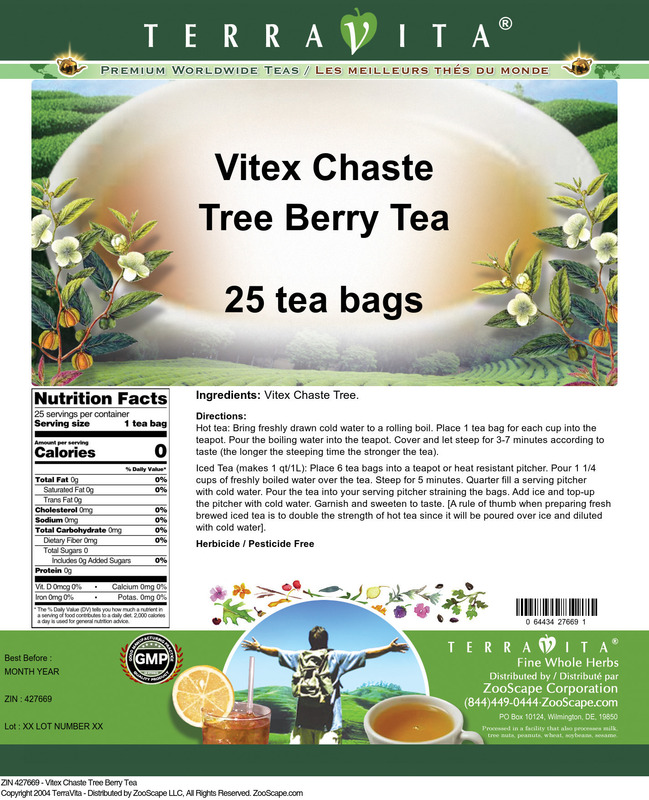 There is very solid laboratory evidence that the flavonoid molecules contained in this plant can lower blood cholesterol and act as free radical scavengers. Toxicity from this plant is, apparently, an extremely rare event and it should be a safe herb to use.